Their map can resemble something of a pirate’s treasure map, with X marking the spot somewhere deep in the zig-zagging backstreets of Sukhumvit 31. 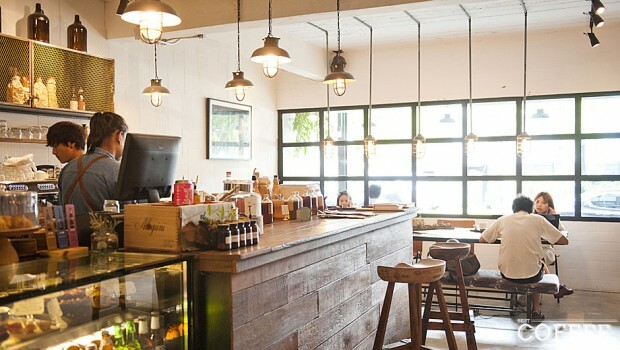 But buried at the end of this trek is Caffe What If, a modern, trendy cafe that stands up well against the best of Bangkok’s Coffee Scene. Set in GreenConnect, a small collection of boutiques catering to the upmarket condos nearby, What If has been decorated in an impeccable euro retro style, with a white tiled fascia, liberal use of bare wood and unique vintage light fixtures. 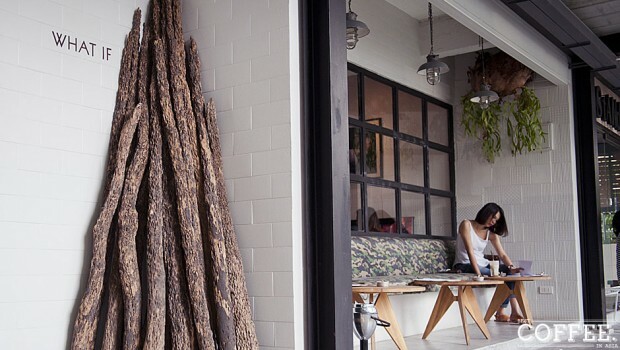 Combined with the ‘hidden’ feeling of the place, this all makes for a very cosy vibe and relaxed atmosphere. Truly a haven from all of Bangkok’s current turmoil. 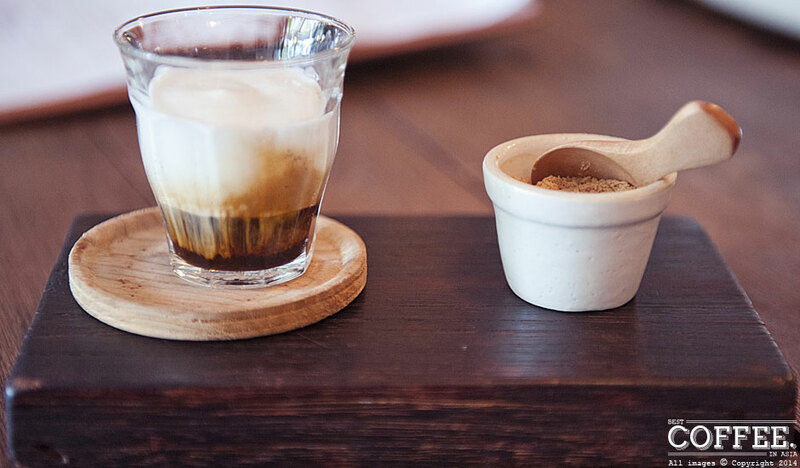 Cute Cafe Macchiato set is pleasing to the palate and your Instagram followers. Coffee is served by a skilled barista who takes care to produce smooth espresso from a Thai 100% Arabica blend sourced in the north of Thailand. I tried their Caffe Macchiato which was impeccably presented on a cute wooden tray with a small sugar bowl. The palate was only slightly acidic but very smooth with lots of character, definitely a coffee I’d come back for. There is also a full food menu, craft beers and cocktails on offer. If you live in this area I think it’s a must to stop by and soak up the atmosphere in total seclusion and laze away the afternoon with some great food and coffee. 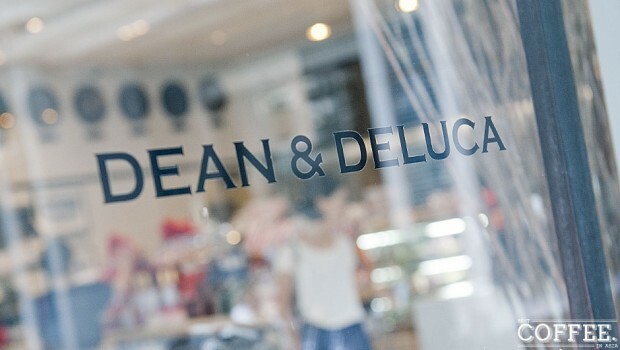 Dean & Deluca (Ploen Chit) – A coffee chain that isn’t bad – take note Starbucks! Best Coffee in Asia is a review site by a coffee snob, for coffee snobs, and is designed to give honest reviews about good coffee spots in Asia. 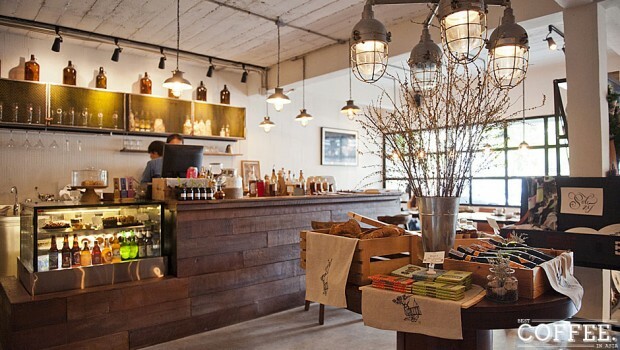 I'll help you answer those questions like "what is the best cafe in Bangkok?" or "where is the best coffee in Bangok?" 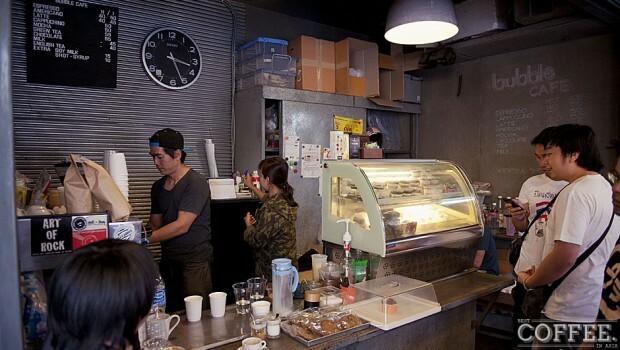 Whether you're visiting or living in Asia it's sometimes a challenge to find good coffee, so these reviews and ratings are based mainly on the quality of the coffee, rather than the overall cafe itself. 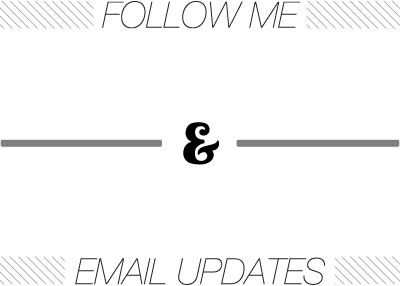 All images and content © Copyright 2014 Best Coffee in Asia. mysite by Adrian.